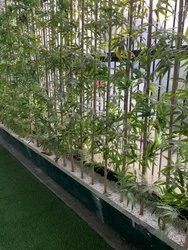 Leading Manufacturer of artificial plants and green leaves artificial bamboo sticks from New Delhi. 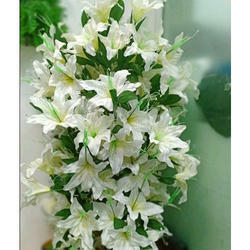 Comprehending the varied desires of our clients, we are instrumental in presenting a comprehensive range of Artificial Plants. Price range: Rs. 3000 to 6000 per piece.